Genetics of Super Silver Haze managed to win three High Times Cannabis Cups in a row, in the late 90’s. Today, it’s still very likely to find this strain on the menu of a Dutch coffee shop. The reason for this international success is the unique arrangement of genetics from Skunk, Haze and Northern Lights. These three strains work in perfect harmony with one another, and promote superior quality in all aspects of the plant. Super Silver Haze has a relatively short flowering period of approximately 65 days, and is capable of yielding up to 650-700g/m², when grown under artificial light. Typical indoor heights are 80-110cm. Outdoor growers will cultivate large plants with heights of 170-230cm, and harvest up to 550-650g per plant. Super Silver Haze wears a white dress, made out of millions of sparkling crystals, beautifully covering her light green and magnificent appearance. Almost too beautiful to harvest! The strong effects of Super Silver Haze play in a different league in comparison to other strains. It’s a very powerful, Sativa-dominant daytime smoke, with the potential to enhance feelings of happiness, and creativity. In terms of potency, things are really being pushed to the next level, with THC levels of 21%! It’s not a good choice if deep relaxation and drowsiness are desired, it’s more of an energizing smoke. Super Silver Haze is a very good choice for Haze connoisseurs who desire high yields and extreme potency, but also demand acceptable flowering periods. 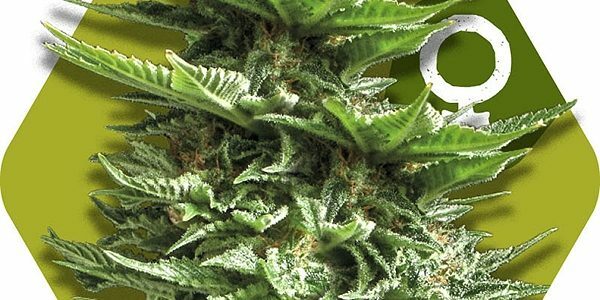 Zambeza Seeds strongly believes in the superior quality Super Silver Haze, and offers high-quality seeds, stealth shipping, and a dedicated customer service. We love to grow this plant, just like you.